Hello! It’s really been a while since I’ve last posted in this gaming blog site. I spoiled myself by becoming lazy in playing video games than writing about them. My personal computer needed some personal rest too. It needed some maintenance and cleaning, I have to have it checked and so I could continue and record more videos and write more. 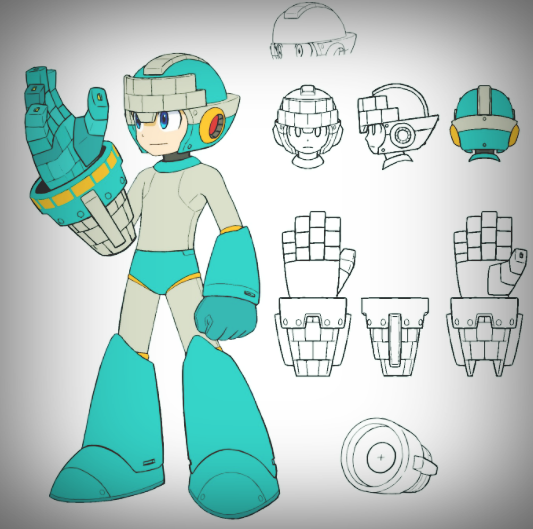 Now, let’s talk about my favorite character, Mega Man, I know that there were 2 Mega Man games released after the 8th sequel. Mega Man 9 and 10. It’s funny that I checked the exact date when Mega Man 9 was released. That was a decade ago! Time sure goes by so fast! Anyway, after how many years, Capcom decided to revive Mega Man and it’s the 11th sequel. After hearing the comeback of Mega Man, I had to go online and check the video. 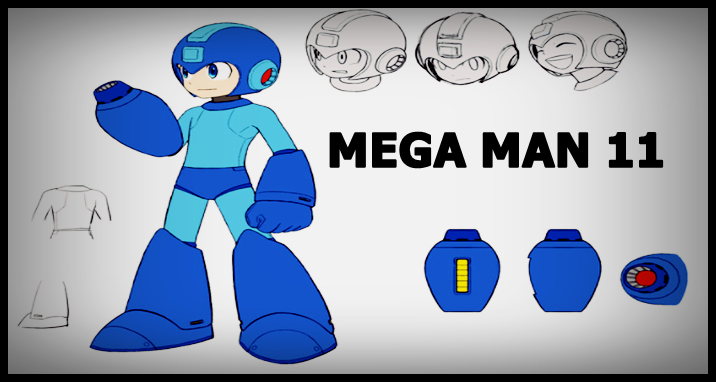 I’m really impressed, the outlook or appearance of Mega Man is awesome. (Although I was expecting a much more better look than Mega Man 8, I’m happy that it wasn’t the same pixel-type-look like Mega Man 9 and 10). It’s like a mixture of Mega Man 7 and 8. Movements are still fluid but limited. I have to be honest, I don’t like his adult-like voice, he sounded old. I prefer they bring back the voice of the 8th Mega Man sequel. I don’t know, maybe the Japanese voice-response is better. We’ll see. Did I see a Giga Attack? at 0:58? He glows and has a timer, or maybe just another upgrade. One thing worth mentioning is the weapon change, not only the color changes, but also the look. I think they adapted the fusion or unison style of Mega Man Battle Network. I can’t wait for this to be released. How about you? Thank you for your support! I appreciate it!